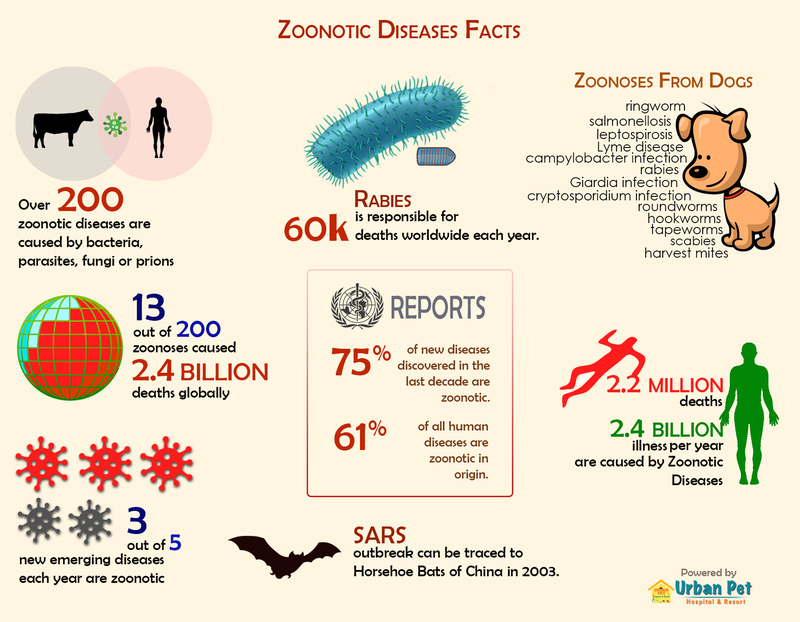 Zoonoses or Zoonotic disease can be caused by a range of pathogens such as viruses, bacteria, fungi, and parasites. Of 1,415 pathogens known to infect humans, 61% are zoonotic in nature. Did You Know? Urban slums have the highest cases of zoonotic infection. 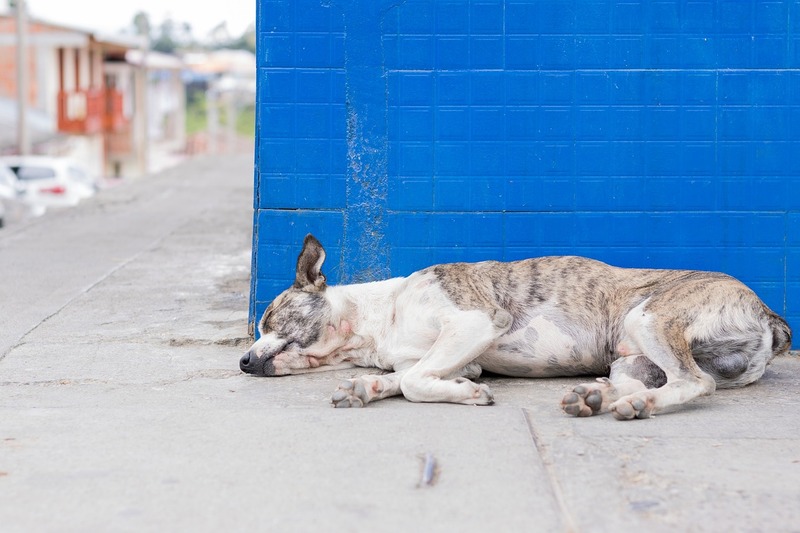 In the direct zoonosis, the disease is directly transmitted from animals to humans through media such as air (influenza) or through bites and saliva (rabies). Properly wash fruits and vegetables before consuming. Heartworm is one of the common heart diseases among most dogs. Known as Dirofilaria Immitis, the heartworm or dog heartworm is a parasitic roundworm that looks like a small threadlike creature. It spreads from the bite of an infected mosquito. 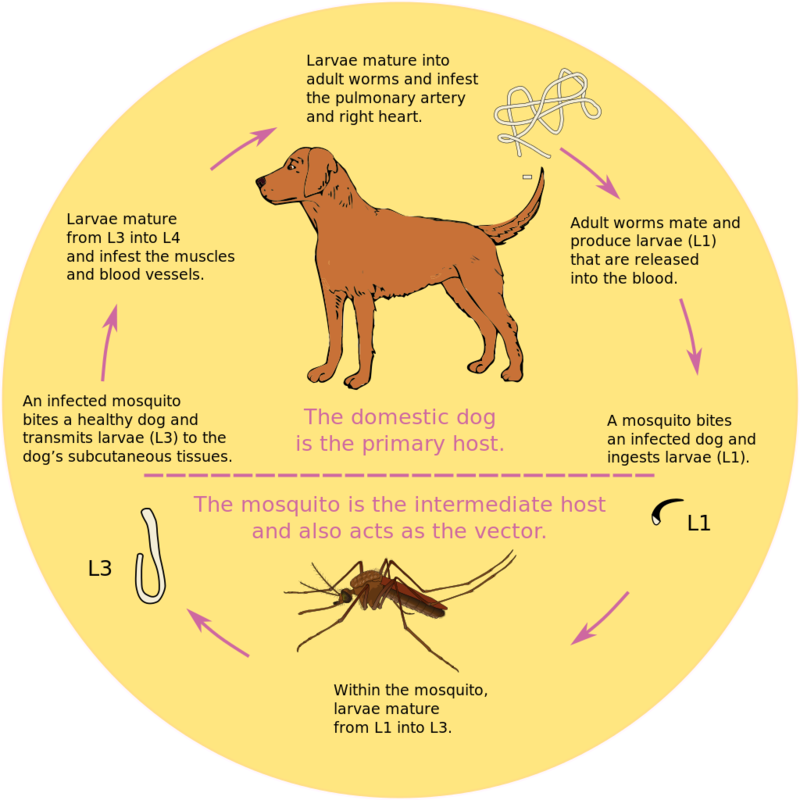 There is no simple way to tell if the mosquito is infected, hence, every dog must be prevented from heartworm. American Heartworm Society (AHS) reported that the case of heartworm in Dogs has increased by 21 percent in recent years. Almost 200 dogs get infected each year. It generally takes about seven months for larvae, once it is inside a host, to mature into adult heartworm. They then lodge themselves into the heart, lungs, and surrounding blood vessels and begin reproducing. Adult heartworms can grow up to 12 inches in length and can live 5-7 years. A dog can be infected with as many as 250 worms in its system. Although it affects the heart, the adult parasites often reside in the pulmonary arterial system (lung arteries). The best thing is that it can be treated successfully with safe treatments available in most veterinary centers and pet hospitals. The heartworm in Dogs can be prevented with monthly chewable tablets. The drugs approved for use in the US are Ivermectin (sold under the brand names Heartgard, Iverhart, and several other generic versions), Milbemycin (Interceptor Flavor Tabs and Sentinel Flavor Tabs), and Moxidectin (ProHeart) administered as pills or chewable tablets. The preventive measures are recommended year-around in the regions with higher temperature. Annual heartworm testing is highly recommended for pet owners who choose to use minimal dosing schedules. Spring and Summer are probably the best seasons for any pet to go outdoors and play. Hiding inside the bush, rolling on the grass, and trotting along the park are few of the popular activities of dogs. Although, the seasons are popular for their hue and beauty, they also serve as the beginning of the arrival of many unwanted guests –Flea & Tick. The soft, warm fur of your pets provide the safest environment for fleas and ticks to breed. These parasites feed on your pet’s blood and can cause health problems ranging from allergic reactions to serious tick-borne illnesses. Female fleas can lay 40 to 50 eggs a day. That can lead to an infestation in days. 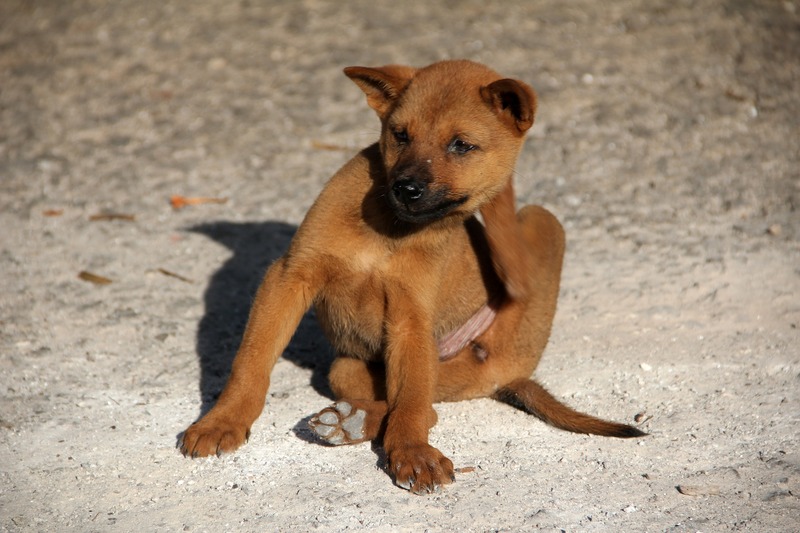 Fleas and ticks are more common during the warmer months that may last until the winter. The infected pets can spread illness to their human counterparts as well. Flea or Ticks infection can lead to significant blood loss or anemia over time. The lack of red blood cells can be life-threatening for young dogs and cats. Ticks also carry diseases, such as Lyme disease (a bacterial infection). Use gloves or tissue to cover your hands. Grasp the tick with tweezers from the side, by its head, close to the skin. Pull straight up. Don't twist. Don't squeeze (or pop!) the bloated belly. Flea and tick shampoo is mainly useful for killing the parasites present on your pets. It doesn’t work as well to prevent fleas and ticks. You can buy the shampoo without a prescription, but follow the directions carefully. While applying the shampoo, you need to cover the animal’s entire body and wait 10 minutes before rinsing. Flea collars can be useful to ward off fleas and ticks, however, puppies and kittens may need flea collars with a lower dose of chemicals. Wash your hands with soap and water after you handle it. Some oral tablets can be useful to prevent flea and tick infection. One type is a quick fix that kills adult fleas within 30 minutes. You can consider giving it to your pet daily. Other medications can keep flea eggs from hatching. Some flea medications need a prescription. Also, there are dogs-only oral products that kills fleas and ticks. Check with your vet to see which treatment is right for your pet. Most skin treatments consist of creams that can be applied on pet’s skin. You put these treatments on your dog or cat’s back. They work well for a month. Some kill fleas and ticks as well. Be careful and take precaution while taking your pets out of the house. Eye boogers generally refer to a buildup of mucus in the eyes. While blinking the eyes, the eye flushes out the secretions of rheum, a watery fluid. The mucus generally accumulated in most quantity while sleeping. Mucus helps protect the eyes from dirt, chemicals, soil, and other foreign agents. Eye boogers are generally harmless, however, in some cases, the discharge of eye booger may exceed and cause problems in pets. Conjunctivitis is an inflammation or swelling of the conjunctiva. It’s also known as ‘the pink eye’. The conjunctiva is a thin transparent layer of tissue that sits on the inner surface of the eyelid. You should get your dog checked with the Vet immediately if you notice pus-like eye boogers and excessive redness in and around the eye. Conjunctivitis can be troublesome for pets as they often paw their eyes due to irritation. Pet’s conjunctivitis is transmittable to humans too. Epiphora is the excessive watering of the eye. It’s common for eyes to produce water, however, it can be a problem if they start producing excessive water. Signs of Epiphora are excess wetness around the eyes, brown stains underneath the eyes, a smelly odor, and skin irritation. This condition is more noticeable in breeds with lighter fur. You should consider visiting the Vet if you notice any such condition. Keratoconjunctivitis Sicca is also known as the Dry eye disease (DED) or the Dry eye syndrome (DES). It is a multifactorial disease of the tears and the ocular surface that results in discomfort, visual disturbance, and tear film instability with potential damage to the ocular surface. KCS occurs when the tear gland gets infected or when it experiences trauma. Some of the common symptoms of KCS are yellowish discharge, inflammation around the eye, excessive blinking or swelling of the eyelids. It may also lead to corneal disease or damage if not treated soon. The increased pressure, called intraocular pressure, can damage the optic nerve. The optic nerve helps to transmit images to the brain. If the damage continues, glaucoma can lead to permanent vision loss. Some dog breeds are more prone to Glaucoma such as Poodles, Chow Chows, and Cocker Spaniels. Glaucoma is also common in senior or the aging dogs. There are two types of glaucoma in dogs. Primary glaucoma is when the eye is unable to drain, causing fluid to build up inside the eye. Secondary glaucoma is caused when the eye is impacted by trauma (such as inflammation or cancer), which physically blocks drainage. Eye boogers in common conditions are usual, however, daily cleaning of the eyes is essential to keep your pet’s health in check. Most ailments in pets occur when the initial problems aren’t corrected on time. Diabetes Insipidus (DI) or Water Diabetes is a rare disorder in dogs that affects their water metabolism, preventing the body from conserving water and releasing too much of it. The condition is characterized by frequent or increased urination, dilute urine (Dull urine), and increase thirst for water. 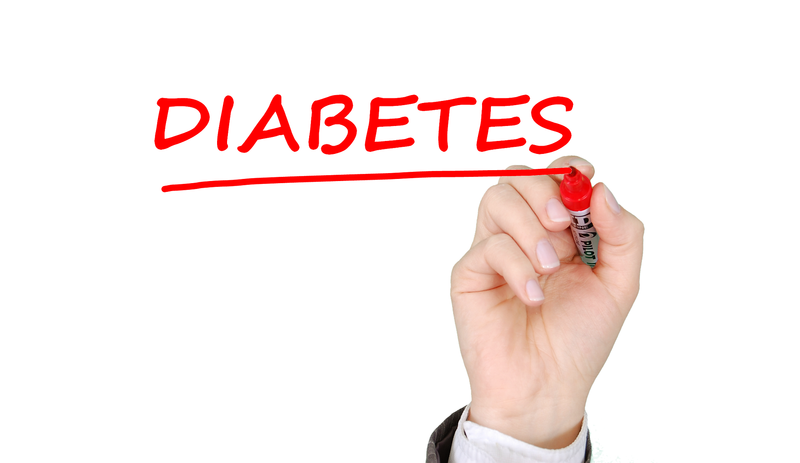 Unlike Diabetes mellitus, this disease isn’t caused by deficiency of insulin. Neurogenic DI is caused by the lack of the hormone vasopressin, which regulates the body's retention of water. The hypothalamus in the brain controlled the production and regulation of vasopressin. A dysfunction in its release can be caused by a head injury or also a tumor in the brain. The dysfunction on the production of Vasopressin can also be due to failure in hypothalamus or in the pituitary gland. Nephrogenic DI is caused by a deficiency of antidiuretic hormone (ADH), which functions to stimulate the capillary muscles and reduce the flow of urine, effectively conserving water for the body's various functions. The cause of Nephrogenic DI is found in the kidneys and their inability to respond appropriately to ADH, allowing too much water from the body to escape into the urine. This is typically an acquired condition, and may be due to amyloidosis of the kidney, cysts on the kidney, or an imbalance of electrolytes. Sometimes, dogs can have a varying issues for urinary accidents at home. Some of these causes shouldn’t be confused with DI. You must contact your nearest Vet to for the diagnosis, and offer medications as required. In the year 2016, obesity in pets accounted for more than 1.3 million of nationwide pet insurance claim. It was a sharp 23% rise from the previous years. October 10 is celebrated as Pet obesity awareness day to bring the issue of rising obesity and diseases in pet into light. With unhealthy diet and carelessness from pet owners, dogs and cats face large consequences from Obesity related conditions. Your pet’s meal requirements vastly differs from your dietary requirement. The Association for Pet Obesity Prevention’s (APOP) 2016 clinical survey recently reported that nearly 54% of dogs and 59% of cats are clinically overweight or obese. Obesity may cause severe diseases and condition in pets. Inflammation, diabetes, heart conditions, metabolic and endocrine disorders, are few of the common medical conditions. The strain to bone, joins and internal organs far exceed the consequences. Osteoarthritis is also known as degenerative joint disease (DJD). It refers to the progressive and permanent long-term deterioration of the cartilage surrounding the joints. It is more common in older dogs and cats. The bulging weight of the body can affect the joints in legs of pets, which can lead to Osteoarthritis. Cystitis stands for inflammation of the bladder. It is also used as a general term for any disease that causes inflammation. The most common cause of cystitis in pets is an infection caused by bacteria. Other causes of Cystitis include bladder stones, tumors or polyps in the bladder, and abnormal anatomy (especially in female dogs). In pets, if their thyroid stops producing the needed amount of hormones, the metabolism slows causing many of the body's normal processes are disrupted. In dogs, thyroid disease is almost always hypothyroidism, whereas, overactive-thyroid hypothyroidism occurs mostly in cats. Hepatitis is the case of liver inflammation. It can occur suddenly or can also be a long-standing process of liver decline (chronic). 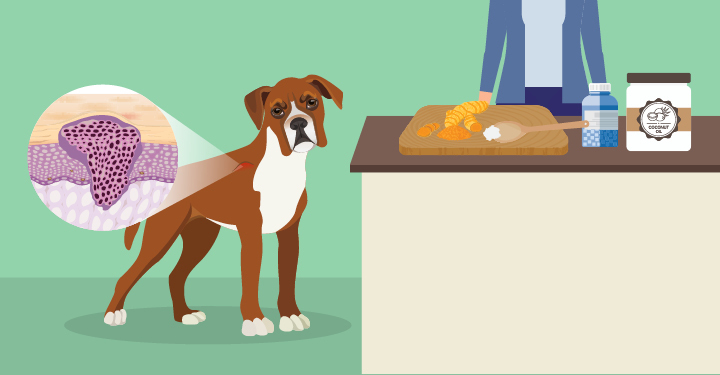 As liver is the first organ to come in contact with toxins and harmful products absorbed from food, it can get infected too quickly among pets. The cruciate ligament is a major part of dog’s knee. Cruciate ligament is a common form of injury seen in dogs. Also called ACL or CCL tear, a ruptured cruciate is often a painful and immobilizing injury. It is more common among Overweight or obese dogs, as they are more prone to this type of injury mainly because of weaker joints or bones. Diabetes insipidus is sometimes called "drinking diabetes" because it is a rare diabetes which often leads to failure in regulating body’s water content. Diabetes mellitus or Diabetes in general is a common disease in middle-aged and older dogs. It’s a complex disorder of carbohydrate, protein, and lipid metabolism in dogs. It can be the result of a relative or absolute insulin deficiency or of peripheral cell insensitivity to insulin which is characterized by high blood glucose concentrations such that the renal threshold is exceeded. Other common forms of obesity related conditions include intervertebral disc disease, chronic renal disease, Congestive heart failure and lipomas. Visions are flawed in dogs too. Alike humans, dogs may face vision issues or blindness due to certain illness or disease. In case of mild blindness, many dogs tend to fool their owners in believing that they can see well. It is only when they lose over 80% of vision that the owners can find out about the problem. Sudden Acquired Retinal Degeneration Syndrome or SARDS is most common in older animals. The median age for the condition in Dogs is 8.5 years. 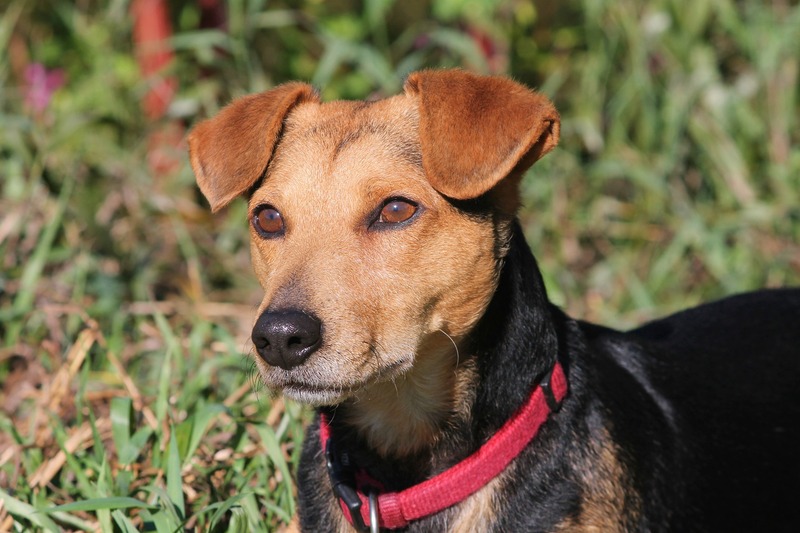 A study found that more than 60% of dogs diagnosed with SARDS are females. It is more common in Dachshunds and Miniature Schnauzers. Pugs, Brittany Spaniels, and Maltese are other breeds also have greater chances of being diagnosed with SARDS. Dogs are gifted with three eyelids, where two are readily visible and third one is faintly visible. It consists tear producing glands in dogs. The gland remains hidden from outside until the dogs are affected with congenital weakness in ligaments which causes the glands to pot out of their place. It looks like a ‘cherry’ popping out of their eye. The surface of dog’s eyes is covered with a clear skin-like tissue called cornea which can be injured in many instances. Getting poked in the eye, poor tear production or abnormal anatomy are some of the cases of corneal damage in dogs. A dog with corneal damage often rubs at the affected eye and squint because of pain. The eye may also be red and have excessive drainage. Dry eye syndrome or Keratoconjunctivities Sicca is very common among dogs. When they develop a dry eye, their tear glands start producing fewer tear. Tears in dogs is important for removing residue and potentially damaging elements from the surface of the eye and nourishing corneal tissues. A dry eye can cause corneal ulcers or chronic drainage of mucus from eyes. The conjunctiva is the mucus membranes which covers the inside of a dog’s eyelids and some parts of their eyeball. Conjunctivitis, also known as pink eye, causes inflammation of the conjunctiva in dogs. The symptoms of conjunctivitis include reddened and swollen conjunctiva, eye drainage and discomfort. Glaucoma occurs when the balance of production and drainage of eye fluid is disrupted and pressure within the eye increases. The symptoms of Glaucoma may include pain, eye redness, increased tear production, a visible third eyelid, corneal cloudiness, dilated pupils and enlarged eye. The Cataract blocks light from reaching the back of the eye resulting in poor vision or blindness. Sometimes the part or all of the lens may develop a cloudy, opaque cataract. It is commonly confused with a normal aging change that affects a dog’s lenses called Lenticular sclerosis. Cataract forms a white, grey, or milky appearance in eyes. Entropion causes hair to rub on the surface of the eye, resulting in pain, increased tear production and eventually damage to the cornea. 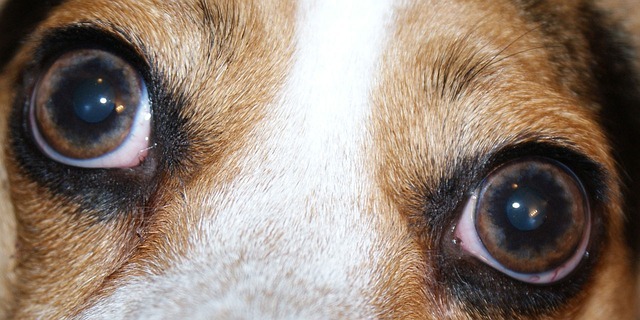 Some dogs may have eyelids that roll inwards causing Entropion. They can be a congenital problem in some dogs or also develop overtime as a result of chronic squinting due to discomfort or eyelid scarring. If you find anything wrong with your dog’s eye or suspect any problems, do consult your nearest vet. Obesity is common in dogs with unhealthy diet or lifestyle. As a pet owner, you must keep their weight in check and offer optimum quantity of nutritious meal. It’s completely wrong to feed your dog from your plate or dinner table, because their meal requirement vastly differs from humans. Water therapy, also known as hydrotherapy, is a technique of cutting unnecessary body weight. In pets, the hydrotherapy helps to focus on their body weight and intensely cut fats. The advantage of hydrotherapy is that water is denser than air, hence providing more regression. Using water helps to lose weight at shorter span of time. Along with weight loss, water therapy has many other perks for dogs. Regular water therapy helps maintain fitness, strength and condition of body. Being in shape reduces most of the future medical conditions. Water buoyancy makes it possible for dogs with joint problems to exercise without any pressure. It is effective for joint and limb problems. This is Sparky. He recently finished his underwater treadmill therapy for weight loss. He started the therapy on June 5, 2018 and completed on September 21, 2018. When he was brought in, he weighed the startling 26.5 lbs and at the end of the therapy he weighed only 23 lbs. 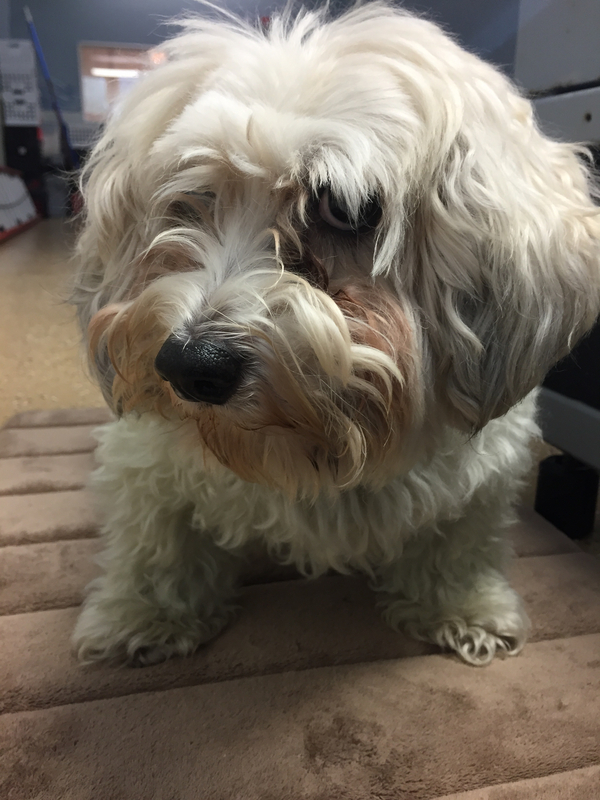 The hydrotherapy helped Sparky lose 3.5 lbs in 3 months and recover from obesity related conditions, such as osteoarthritis and liver disease. Beside hydrotherapy, the preventive measures for obesity in dogs are; healthy meal, regular exercise, enough playtime and socializing with humans and other pets. Alike humans, dogs may suffer from diabetes too. There are two types of diabetes common in dogs. It is a disease of the pancreas. Diabetes typically occurs when dogs are between 4 to 14 years old. Unspayed female dogs are twice as likely as male dogs to suffer from diabetes. 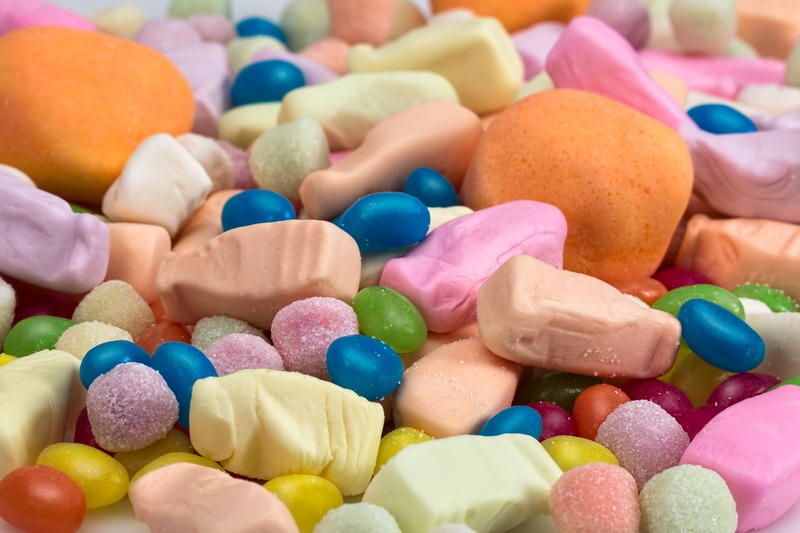 There are two types of Diabetes Mellitus. Type I is an insulin dependent diabetes which results from total or near complete destruction of the beta-cells. It is more common form of Diabetes mellitus among dogs. Most forms of diabetes can be managed with insulin, however, dietary and lifestyle improvements are also essential. Type II is a non-insulin dependent diabetes because some insulin producing cells remain in the body, however, the amount produced is insufficient or the tissues of dog’s body is resistant to it. It commonly occurs in older obese dogs. When you know the cause, the vets can look into the diagnosis and possible treatment, however, the effective treatment is only possible during the early onset of the disease. Can Pets get Skin Cancer? Unfortunately, Yes! Like Humans, pets are susceptible to cancer and other form skin related diseases. Many domesticated and wild animals suffer from some form of cancer too. Skin tumors are the most common form of cancerous tumors found in Dogs. However, if it’s caught during early onset, it can be treated effectively. The disease is generally classified into Benign and Malign cancers. The term ‘Benign’ is used for less harmful cancer tumors, while ‘Malign’ is used for harmful cancer tumors. Dogs have certain sensitive areas in the body where there is less or none protection from hair, like nose and ears. Many dog breeds lack enough fur in their body making them more susceptible to skin related diseases. Too much unprotected sun exposure may cause cancer in dogs. Dog melanomas and mast cell tumors are two major types of cancer found in dogs. These are fatal and life-threatening if left treated. Malignant melanoma is a type of skin cancer in dogs that affects pigmented cells known as melanocytes. This tendency is common in humans too. Dogs often develop tumors in pigmented cells that do not metastasize (spread to other parts), which are called melanocytomas. It mostly occurs in the empty spots, however, some may develop in the body part with hair too. Experts believe that it is mostly a Genetic factor which causes the development of melanoma. Compulsive licking and unhealthy lifestyle must be prevented in the pets to stop spreading the cells to other body parts. Squamous cell carcinoma is a rare form of skin cancer prevalent in dogs. Pets with light-skin or hairless body are akin to this type of cancer. Dalmatians, Keeshonds, Standard Schnauzers, Basset Hounds, Collies, Bull Terriers and Beagles are few breeds mostly affected by it. Most squamous cell carcinomas appear as firm and raised or often ulcerated plaques and nodules. Mast cells tumor generally occur through allergic reactions. The immune cells contain chemicals or granules that are released upon stimulation by an allergen. These cells are located throughout the body and within the skin. This is a more slow-growing cancer in dogs, however, more aggressive mast cell tumors grow faster and may ulcerate. Mast cell tumors are mostly found in Boxers, Boston Terriers, Labrador Retrievers, Golden Retrievers, Beagles, Pugs, Shar Peis, and Bulldogs. Melanomas or Benign melanoma in pets are less harmful. It occurs frequently in dogs with dark pigmented skin. Malignant melanoma is a type of Melanomas which is more aggressive. These tumors are usually solitary and appear as small brown/black masses. They can also appear as large, flat, or wrinkled tumors. Most hair follicle tumors are benign or less harmful and can be cured with surgical removal. They develop as a result of the disordered growth of the hair follicles in dogs. Malignant hair follicle tumors need special care and treatments. Lymphoma is a type of blood-borne cancer of lymphocytes (white blood cells). They are found throughout the body, including the skin, where they offer protection against various pathogens that this organ can come into contact with. There can be several forms of lymphoma in dogs. Epitheliotropic lymphoma occurs mostly on skin. Chemotherapy is a common form of treatment. It is important that you provide proper care, diet and environment to your dog. Each breed of dog may have specific conditions, hence, you must consult your vet for medical guidance. To ensure that your pet is safe, get it checked from a reliable veterinarian today.